My daily recommendation. 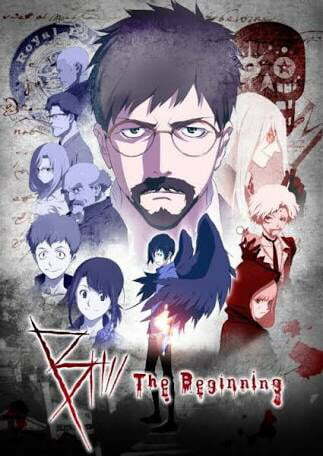 B: the beginning. 8/10.